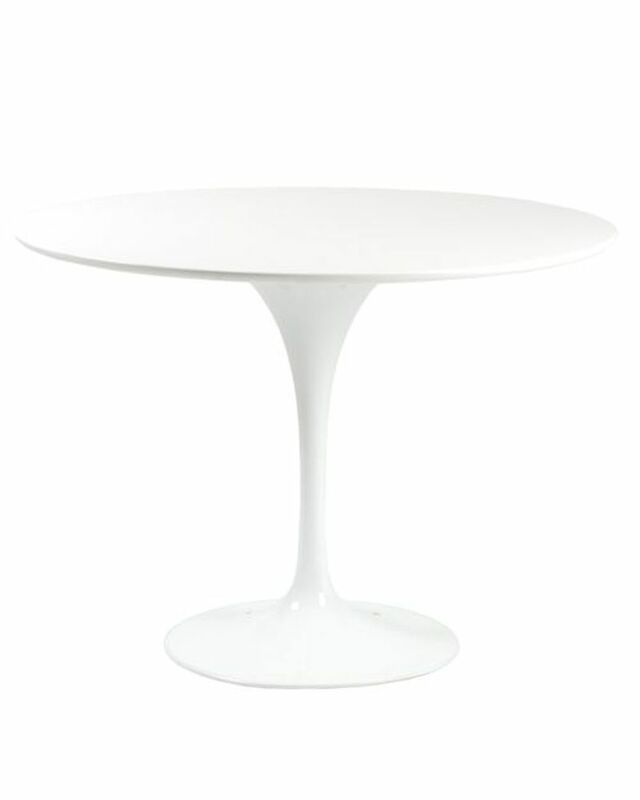 Almost 40" in diameter you can easily accommodate 4 diners. The high gloss white top is the perfect backdrop for colorful mats, napkins or a centerpiece. Colors are magnified! If you've ever wanted your table settings to take over the room, this is your table.